Discover what’s possible when you add our online system and double or triple what you’ve raised in the past. Plus, our clients keep an average 95% of what they raise online and 100% of all in-school donations. Take a Free Online Tour Today and Get a Free $25 Amazon Gift Card. 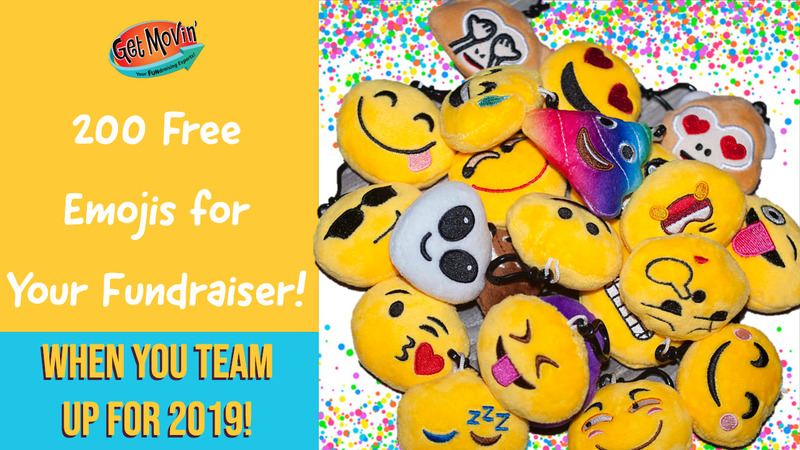 Plus, as a special promotion just for our PTO Today Plus Members, when you team up you receive 200 free stuffed emoji clips. We are the online component you need for Do-It-Yourself Event Fundraising that brings in the big bucks! Gone are the days of struggling to raise money, and then giving half of it away to an outside service. 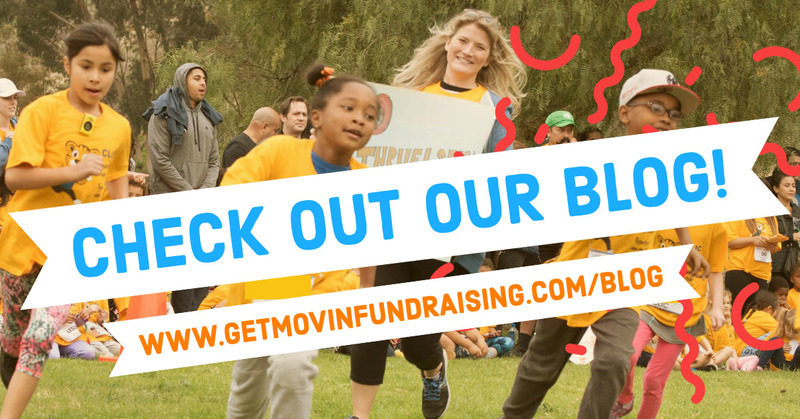 Now you can have the tools you need, the simplicity your parents crave, and the expert guidance at your fingertips to pull off fundraisers that bring in BIG money & make you the hero your school needs. 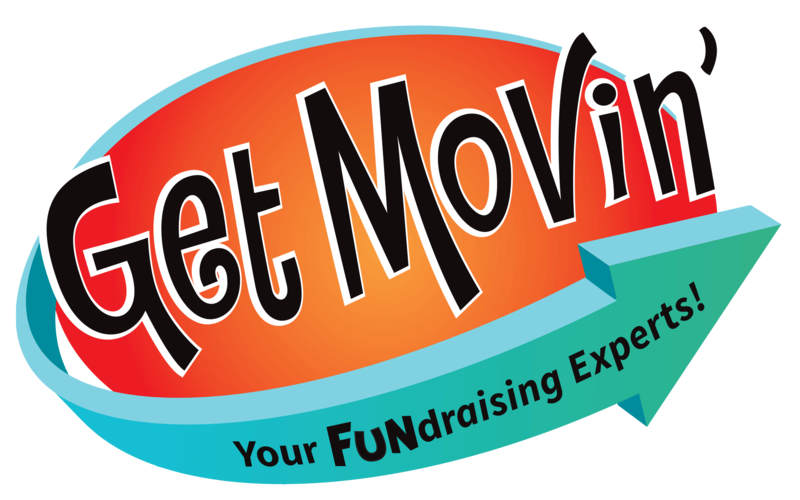 Our marketplace is full of items for your upcoming fundraiser. We've got money-saving bundles, professionally-designed pledge packets, fun student rewards & incentives, and plenty of Fun Run flair!